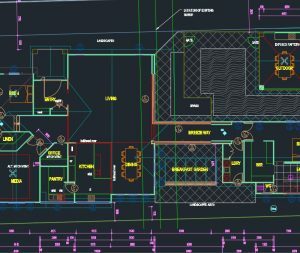 What is Our Building Design Software? Gone are the days of trying to visualise using confusing 2D floor plans and elevations. Rather than this here at bdp, we use Autodesk Revit as our primary building design software. Revit software offers features for every phase of your project. Use its powerful BIM (Building Information Modelling) tools to capture and communicate your creative concepts and precise design intent. As a result of this is to allow our clients to be immersed in their design. As a result of this freedom of customisation we give our clients confidence that what is design will be built.